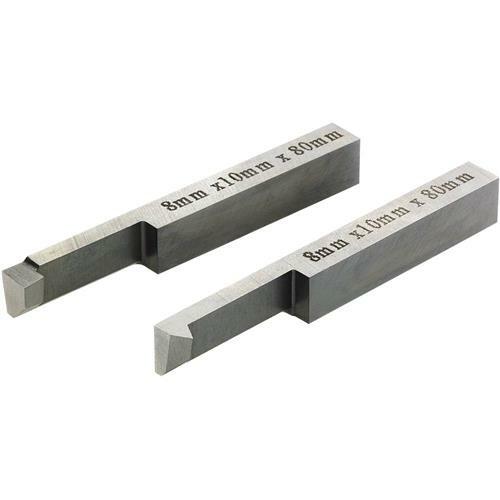 These tool bits are evenly hardened better than 64C. 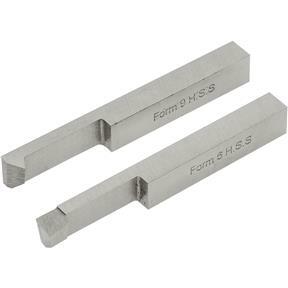 Nothing beats the convenience of pre-ground HSS forms. Used the threading tool the day after I recieved it . Threaded a 5/8th" (.625) lefthanded thread inside a knurled fastener I made out of T-6 for my brake drum lathe . Duplicating the original steel one . Worked great ! Have not used the boring bit yet . All ready had the hole to be threaded bored to size with a end mill before the tools arrived . Will be using the boring bit soon for sure .